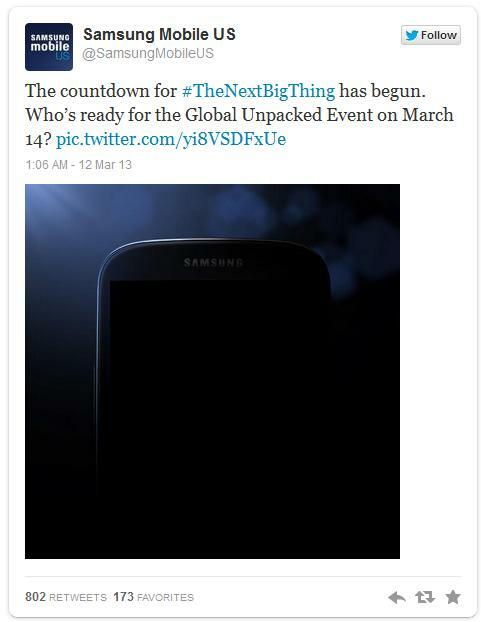 Last night Samsung USA teased us a but by posting an image of the Samsung Galaxy S4 on Twitter. But as you can see the image doesn’t give too much away. It does look a lot more like the Galaxy S III than some pundits predicted it would. Anyway here is the image blown up to the max so you can analyse it for more clues. 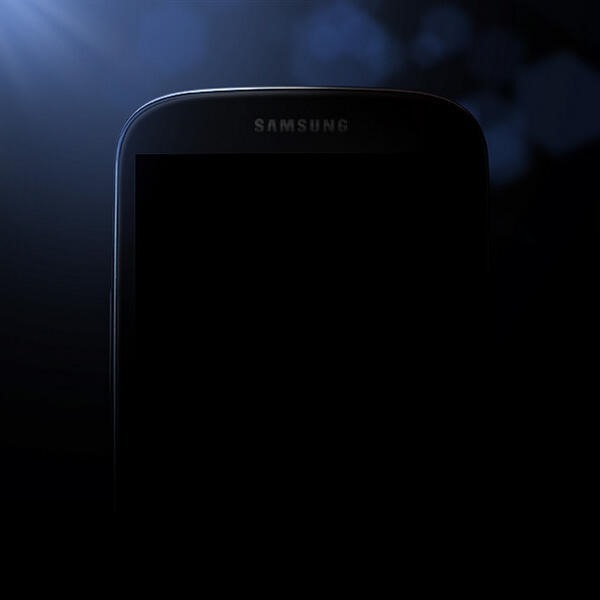 The first ever hands on video of the Samsung Galaxy S4?